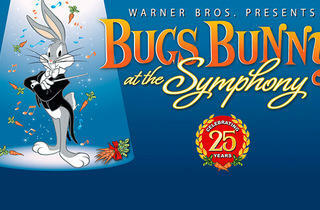 Well, what did you expect in an opera? A happy ending? 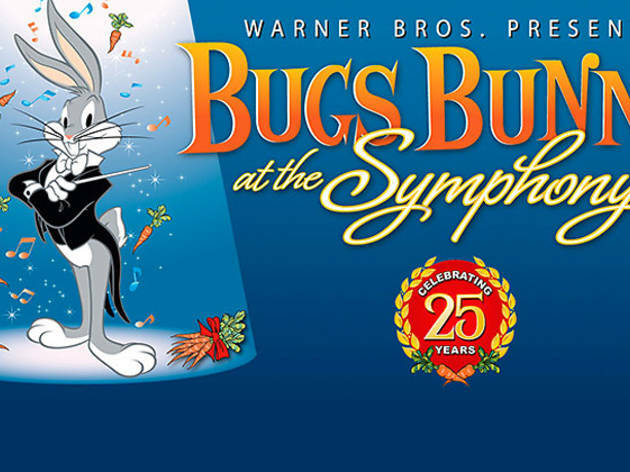 See Bugs Bunny's greatest Looney Tunes hits as the LA Phil provides a lively soundtrack of Carl Stalling's classic scores, inspired by great composers like Wagner and Liszt.